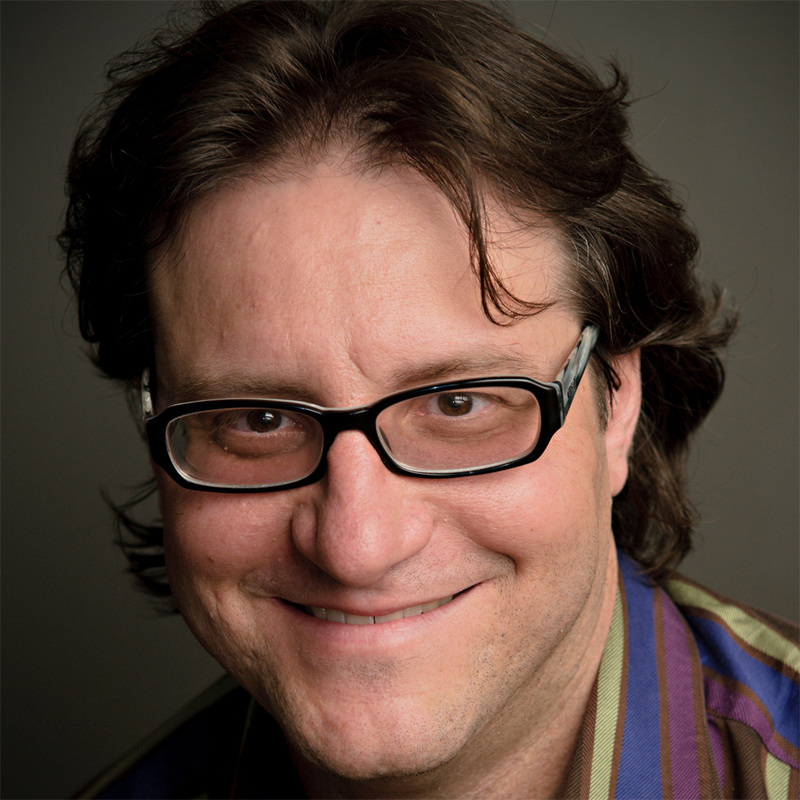 I visited TechStars earlier this summer and heard Brad Feld talk on How to Raise Angel Funding. During the talk, his phones rings. It's his wife - he answers the call and casually talks to her for a few minutes before returning to his keynote. "Always take your wife's calls. No matter what." I've tried to emulate this advice and follow other helpful suggestions from Brad on work/life balance. Exercise five days a week for at least thirty minutes. Turn off your computer at 8pm and don’t look at email until you wake up in the morning. When you eat dinner – eat. Don’t try to do something else (like email) at the same time. Go to a movie and turn your cell phone off. Decide that you aren’t so important that the world can’t wait 24 hours for you – and give yourself a short break. Spend Time Away: A week long vacation each quarter (every 3 months) where you completely disappear. No cell phone, no email, no computer, no conference calls. Completely unavailable for the week. Life Dinner*: A date on the first day of every month. Occasionally invite friends. Give each other a gift. Spend the evening talking about the previous month and about the month to come. Segment Space: Treat your house as a retreat from the world. If you work from home, make sure your work area is separate and distinct from the rest of the house. Be Present: In conversations, focus on that person and what is being said. Don't let your mind/attention drift. Meditate: Everyone should meditate their own way. Do whatever you want, but spend some of your time on yourself.